These girls are at such fun ages right now! Aside from half my closet missing because they are starting to fit into my clothes, they’re pretty great. Haha! At Christmas, I don’t just want to throw gifts at my kids that they won’t use or that will lose their appeal quickly. 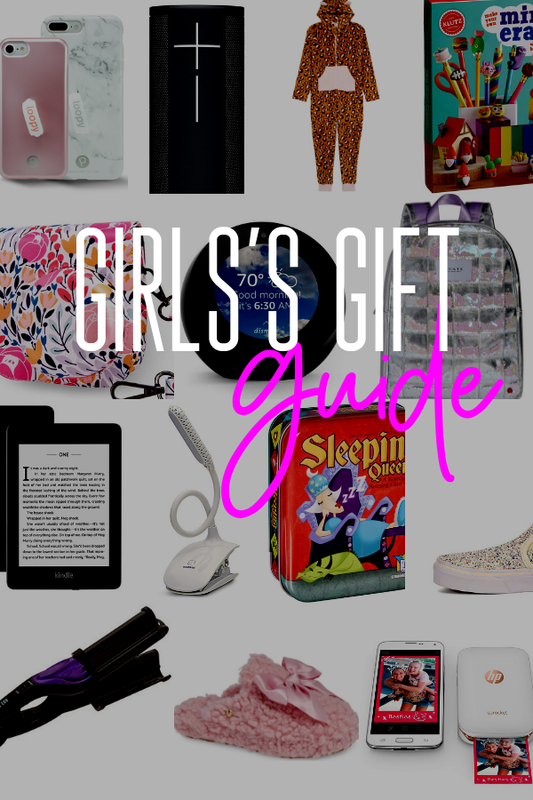 I want gifts that the girls will dig into, be excited to use over and over again, and allow them to explore, engage their creativity, stretch their minds, and I also like to throw in a few items that make them feel a little pampered and special. Simple right? Where’s the laugh/cry emoji when I need it? …I’m feeling pretty good about this year’s list. I’m gonna keep adding to it so make sure you keep checking back, but there are some REAL WINNERS on here and I can’t wait to see my girl’s faces on Christmas morning. Available in 5 colors (FUN colors!) this has hands-down been one of the best gifts I've gotten the girls. They take these everywhere and for the $60 price point, this totally counts as a "big" gift. And even the least technically-advanced person can work these! Press the button beside the lens to turn power on, adjust the dial, and point and shoot - simple, right? Get these. You won't regret it. 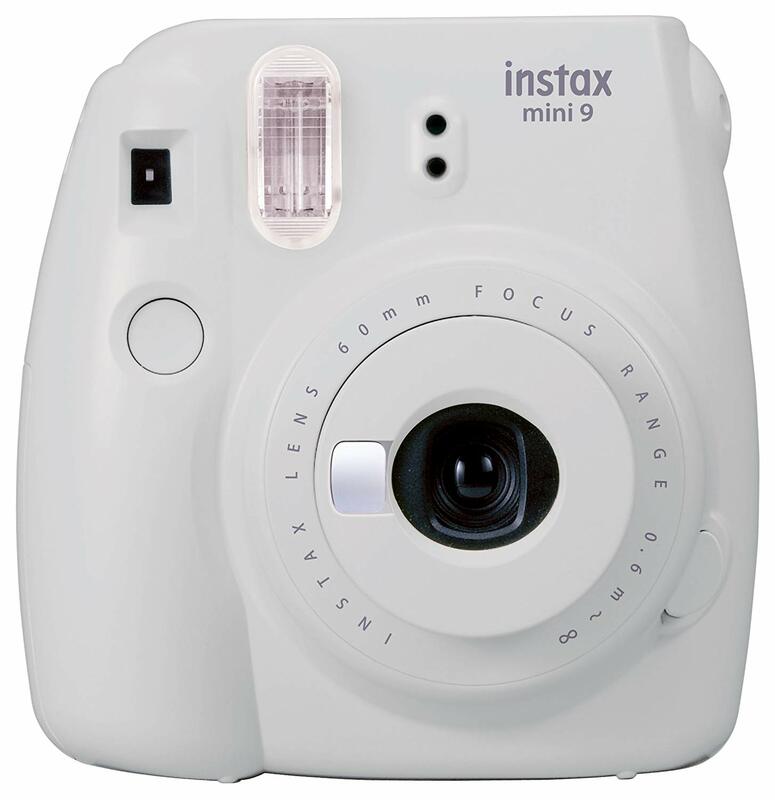 And you'll have amazing instant photos to remind you of the good times. The worst thing about giving cameras as gifts is that kids drop stuff. 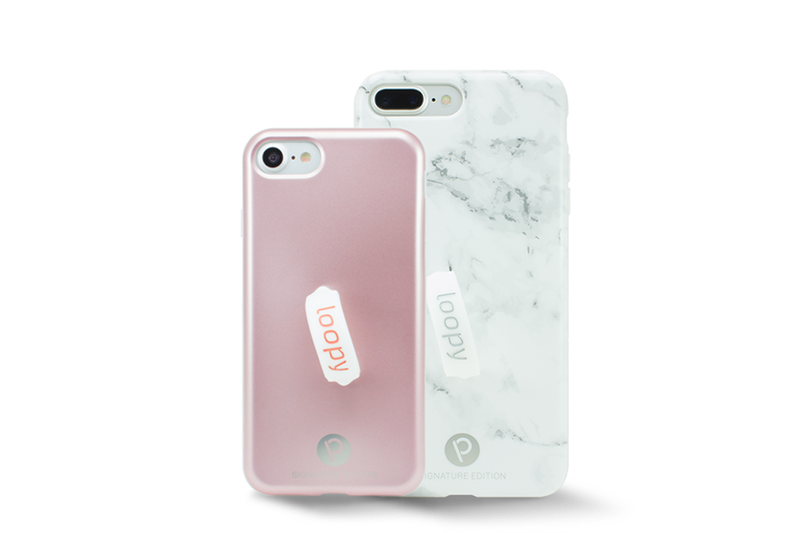 (insert eye roll) But, get one of these cases and you won't have that issue. It keeps their camera protected, intact, and dust-free! 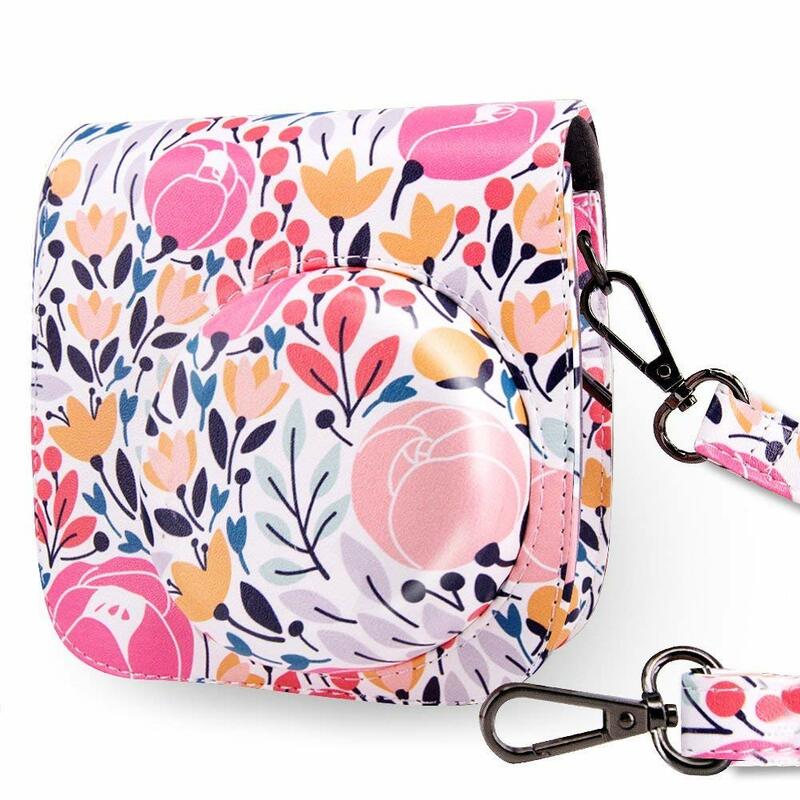 They have an over-the-shoulder/cross-body strap AND your kids won't have to take the camera out of the bag to use the camera. Simply remove the lens cap and they're ready to go! These things cost more than they should when you buy them individually at stores but now your girls can make their own! I love that this gets their creative juices flowing and this is something that they can do for HOURS. 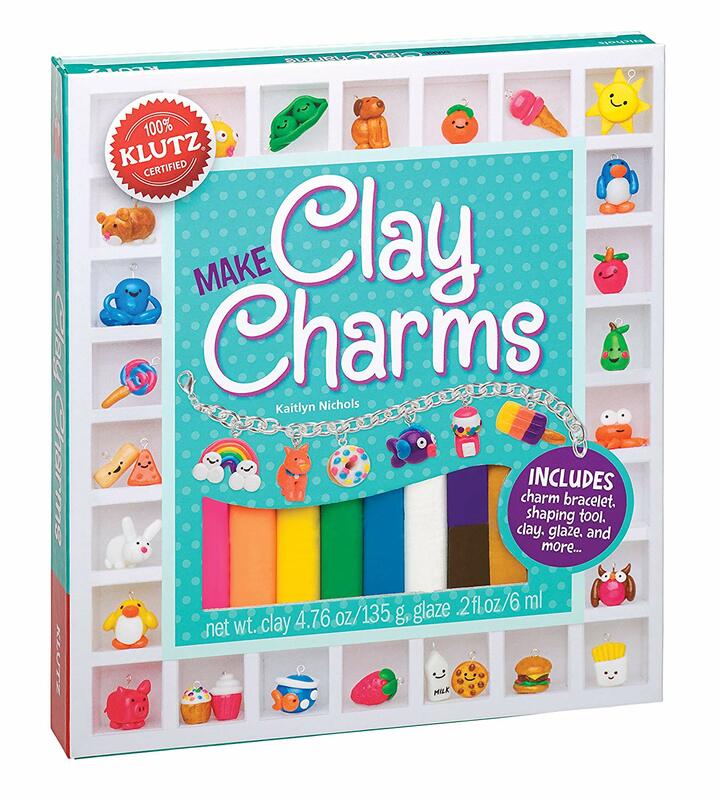 It comes with special eraser clay that can be molded and formed to create whatever type of eraser they want! 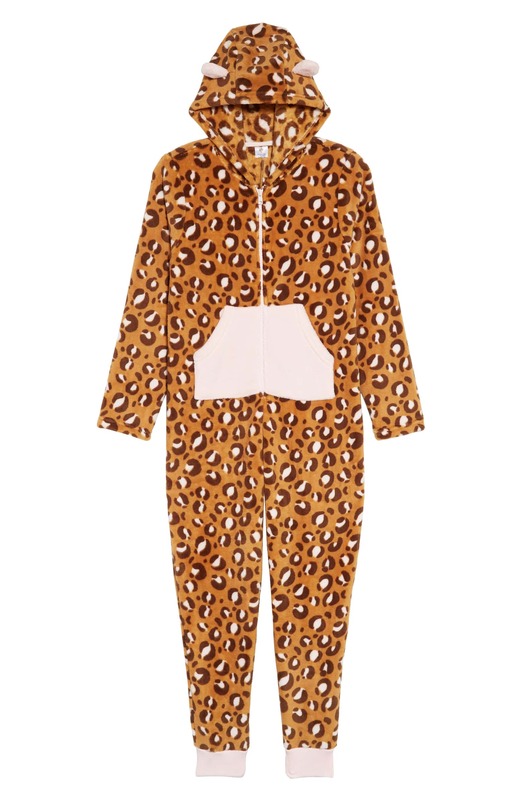 Even if your girls aren't into wearing matchy-matchy pajamas, I don't know a tween who doesn't love these. You've seen my girls and they sleep with unicorn eyemasks and the whole shebang. These are adorable onesie pajamas, they have a ton of different styles (Christmas tree, pandas, cat, owl...) and I guarantee your girls will love them! I love that my girls love to read and I want to support it as much as possible. As they've grown and gotten older, those short books become massive chapter books and they get hooked - even reading in the car as we drive or staying up late to finish a chapter because their favorite heroine is in the fight of her life. 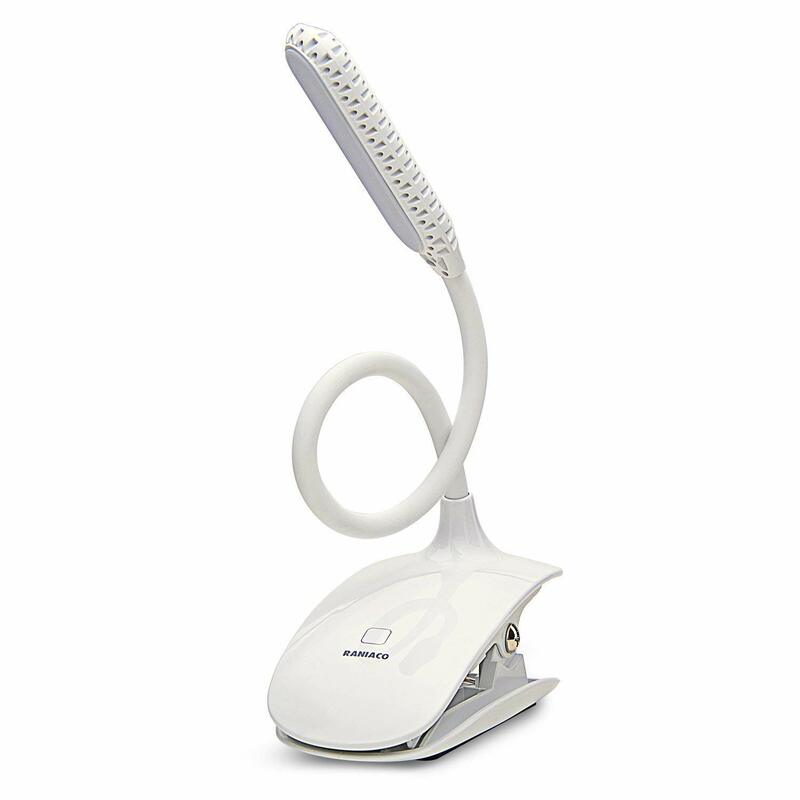 This LED reading lamp is nice because they don't have to turn any overhead lighting on in the car or keep their bedroom lights on at night. Ok, I love this one. 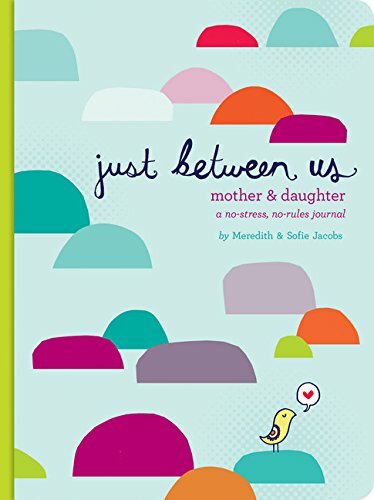 Not only will it create a special bond between you and your daughters, but they may feel more open to writing down questions or ideas to share with you that may otherwise be too embarrassing for them to share otherwise. It's an opportunity for you to give them the advice they need or just tell them an equally embarrassing story so they don't feel alone. 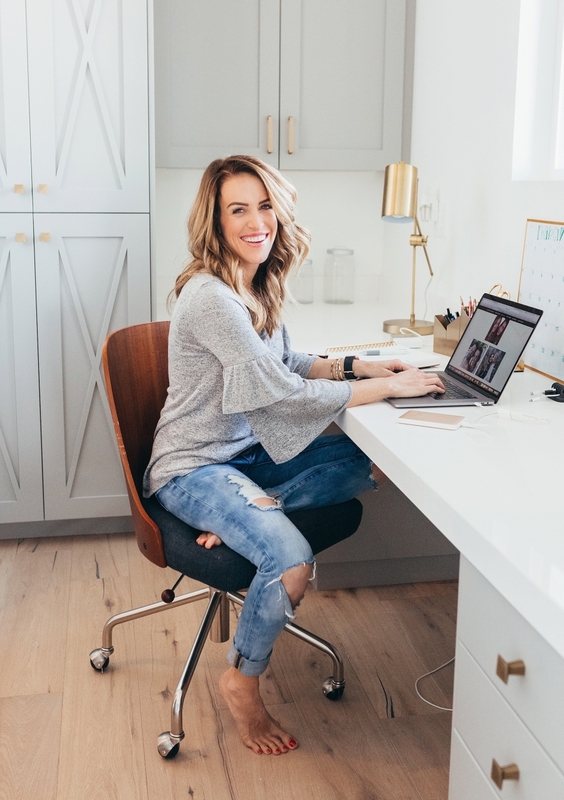 You can create a system like setting it on the other's nightstand each night or as soon as possible so each girl feels like her thoughts and words are a priority. It's a great way to show your daughter(s) how much you truly care. Too often we get so busy and wrapped up in other things, we forget these little humans we're raising really need our undivided attention! This one is a bit of a splurge but I just can't get over how cute it is! And in a world where it increasingly more difficult to stand out, I love to help my daughters define their own style. It's fun, whimsical, not too young with just enough bling! We actually got this for Em for her birthday and I love it because her room is becoming more of an extension of her personality and the things she loves. It's also a fun place to sit and read! It's super easy to hang and can hold up to 250 lbs! This is one of those items we actually give year round to friends! 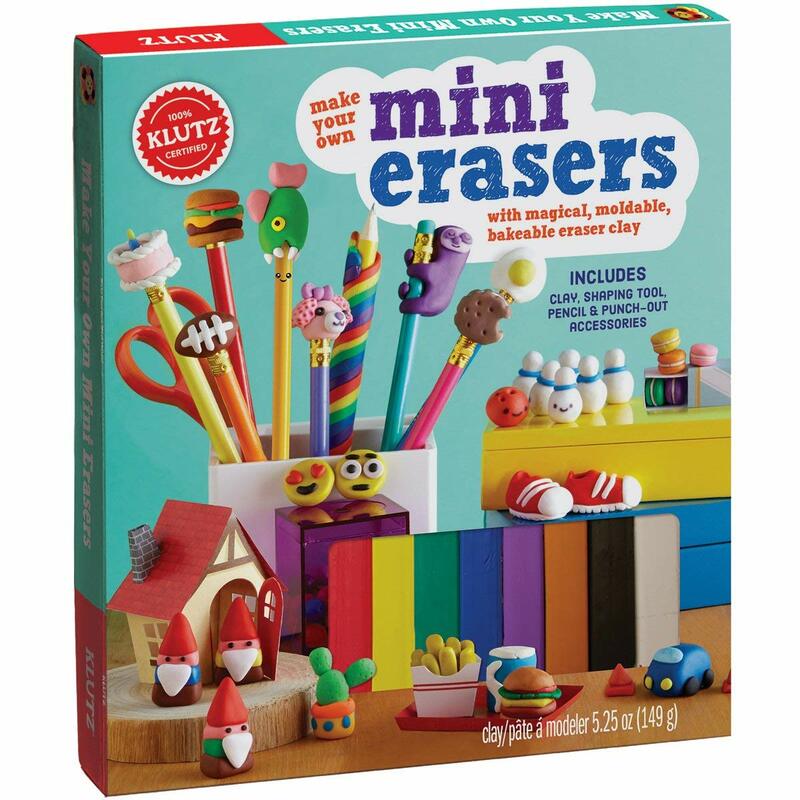 The girls played with this the entire break and like the erasers above, will keep your kids busy for hours! 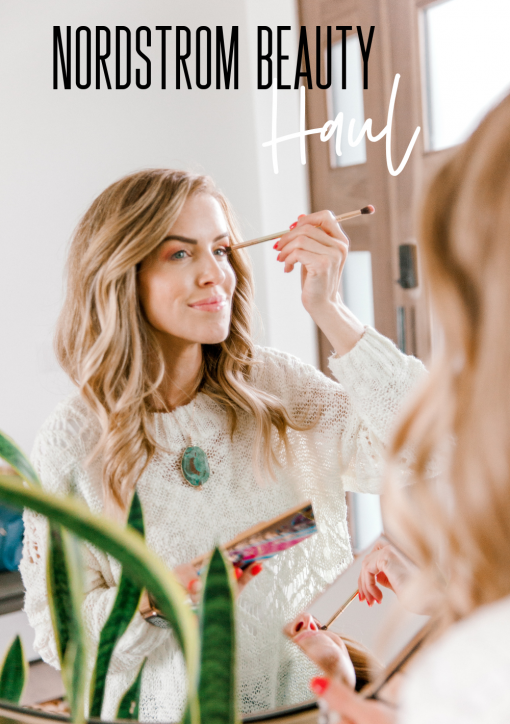 It is also fun for them to create their own jewelry and really show off their personal style with pieces created by them! My girls LOVE this game! As it begins, players are faced with the challenge of rousing the Pancake Queen, the Ladybug Queen and their friends who have fallen under a sleeping spell. It will take strategy, quick thinking and a bit of luck to wake them up. Try playing a knight to steal a queen or take a chance on a juggling jester, but be careful. The wicked potions and dastardly dragons may block your attempt. 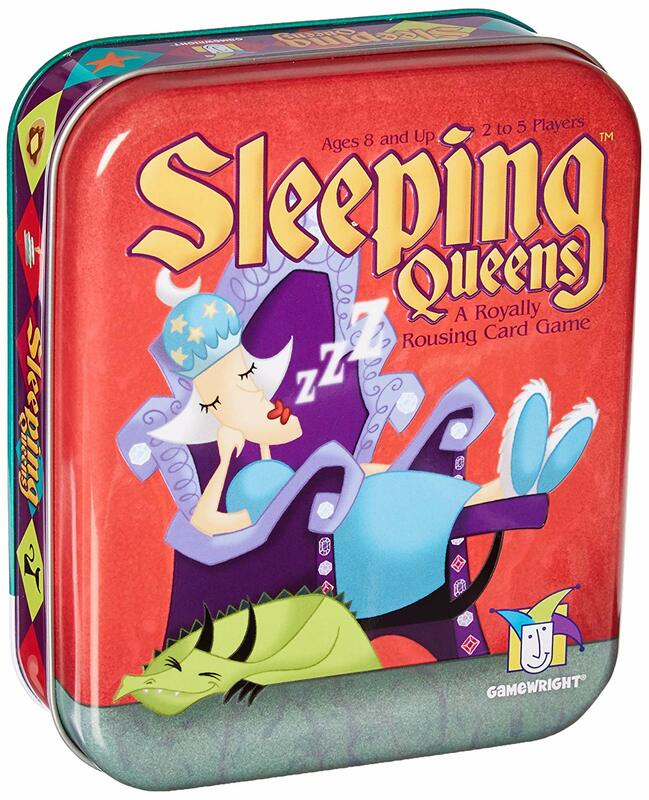 The object of this card game is to wake the most queens. It's fun to play during family game night or on playdates with friends. You can shop these dresses this week and use code tarass30 for 30% off! Saying my girls live in these dresses is an understatement. They LOVE them. And they're such a good price and have such incredible patterns/that I think they're one of the best items of clothing to purchase for a gift. They don't feel like other boring clothing gifts. 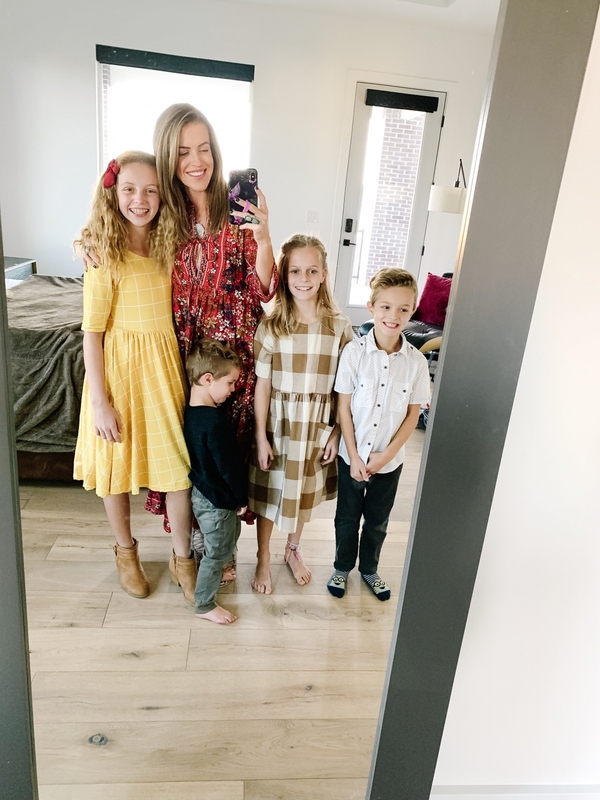 My girls are excited to open these, feel the fabric, and they're so great in summer with sandals or booties, and paired with leggings or thick tights in winter! Love vans. Love slip-on shoes. And I love this finish! 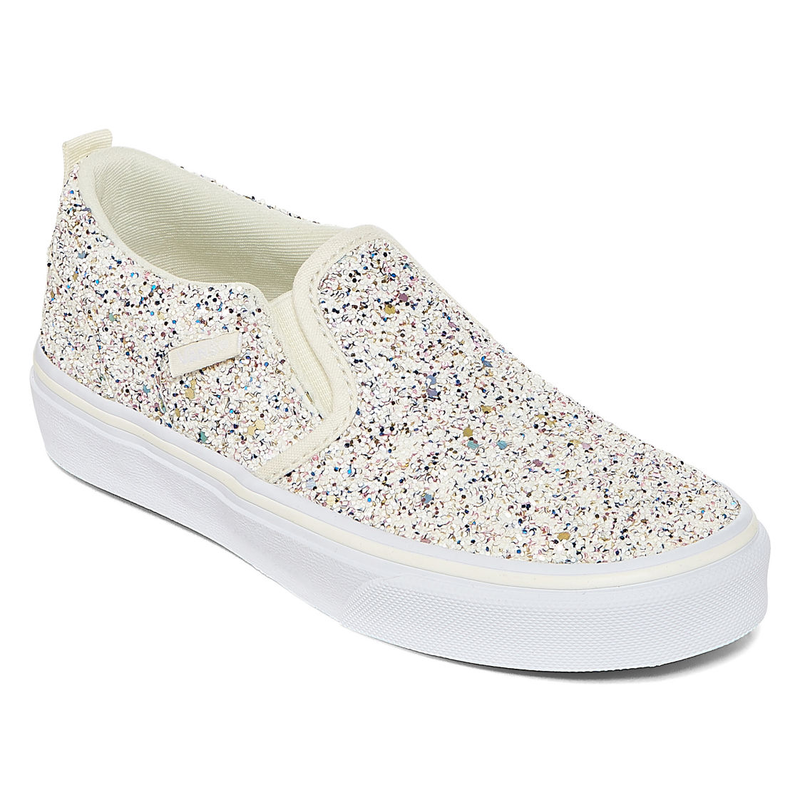 My girls also have the classic check pattern as well and you really can't go wrong with Vans. They last forever, are a great price-point, and can be worn with jeans or a cute dress! 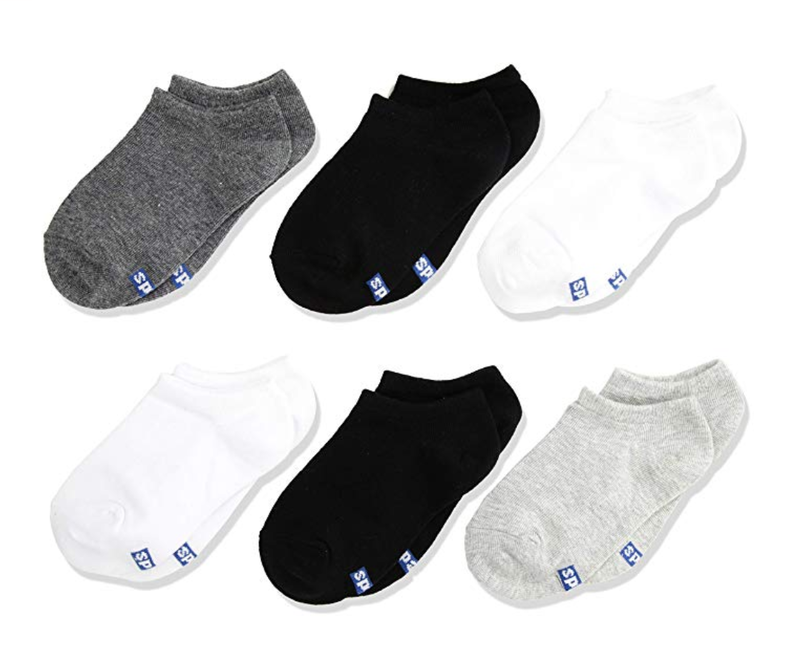 It's hard to escape Christmas without gifting socks. But these are the type that my girls get excited about because they're getting to the age where their style matters more to them and they want to look a certain way. And let's face it, I much prefer my kids wear socks. Shoes worn without them stink so bad! Bring on the no-shows! I LOVE these cases and I love my kids not to break stuff. So if your kid has a phone, this is a small price to pay to protect your $$$ investment. Use code 'tara10' to get 10% off of 1 case and 'tara15' for 15% off 2+! They can stick their fingers through the loop on the back and maintain a firm grip on their phone at all times! We have a few of these speakers that are waterproof and uses Bluetooth so instead of your kids taking over your stereo system, they can grab this, take it outside or to a different room and have fun with their friends. My girls play music and make up dances! This one is expensive at just over $100 and there are cheaper options, but kids are rough and we want it to last. One of our best family purchases! I love these for my girl's rooms. They can use them as alarm clocks, calendars, speakers - they can call friends and video chat - Braun and I can use them for the same purpose, and they can play music and audiobooks. Your girls can personalize the face with a collection of clock faces to match their style or set a photo background from Prime Photos. Plus, make calls to friends and family or make video calls to anyone with an Echo Spot, Echo Show, or the Alexa App. 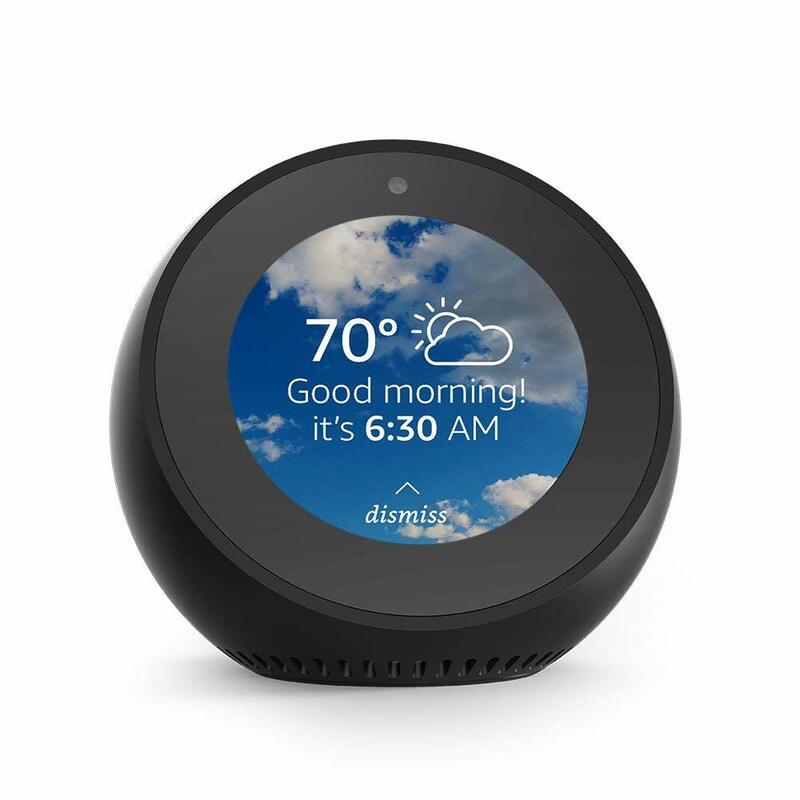 Echo Spot features far-field technology with four microphones, beamforming technology, and enhanced noise cancellation, so it can hear you from across the room-even while music is playing. 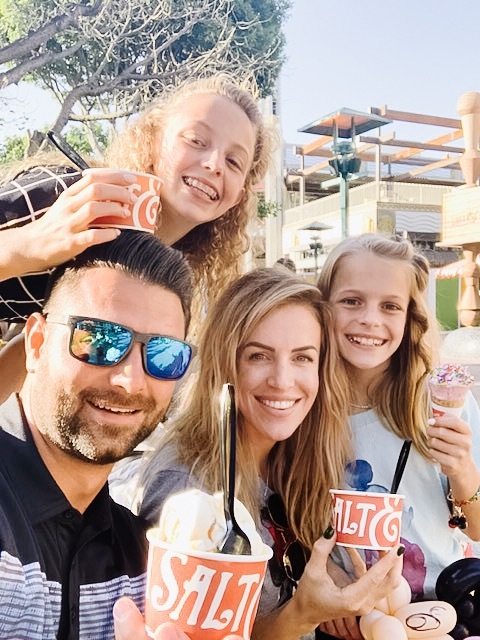 Such a good investment and one of the things we love most as a family. 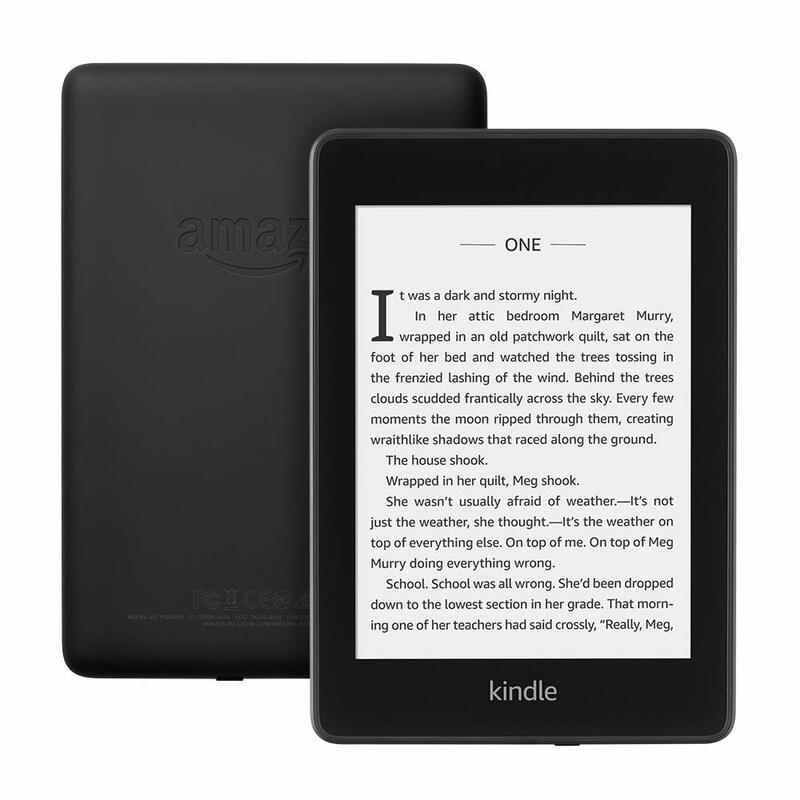 The Kindle Paperwhite is a lightweight tablet (WAY cheaper than an iPad) that works as an e-reader for my girls. Like I said above, I really strive to nurture my daughter's desire to read. 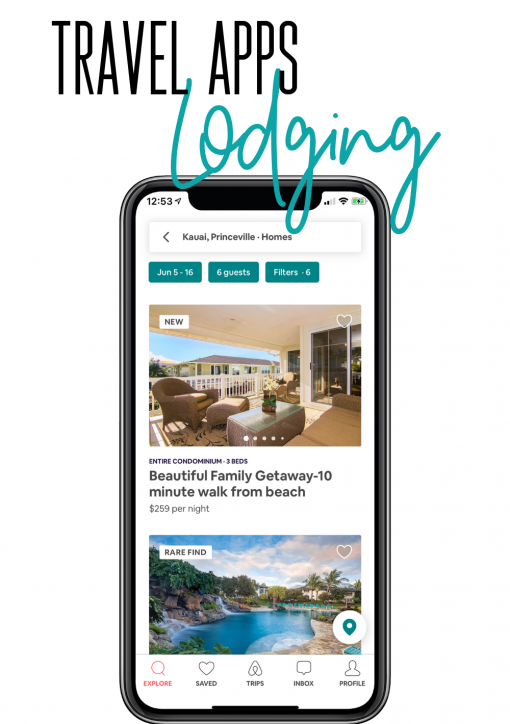 This tablet reads normal in bright sunlight, is waterproof, so you’re free to read and relax at the beach, by the pool, or in the bath. Enjoy twice the storage with 8 GB. Or choose 32 GB to hold more magazines, comics, and audiobooks. It pairs with Bluetooth headphones or speakers and a single battery charge lasts weeks, not hours. 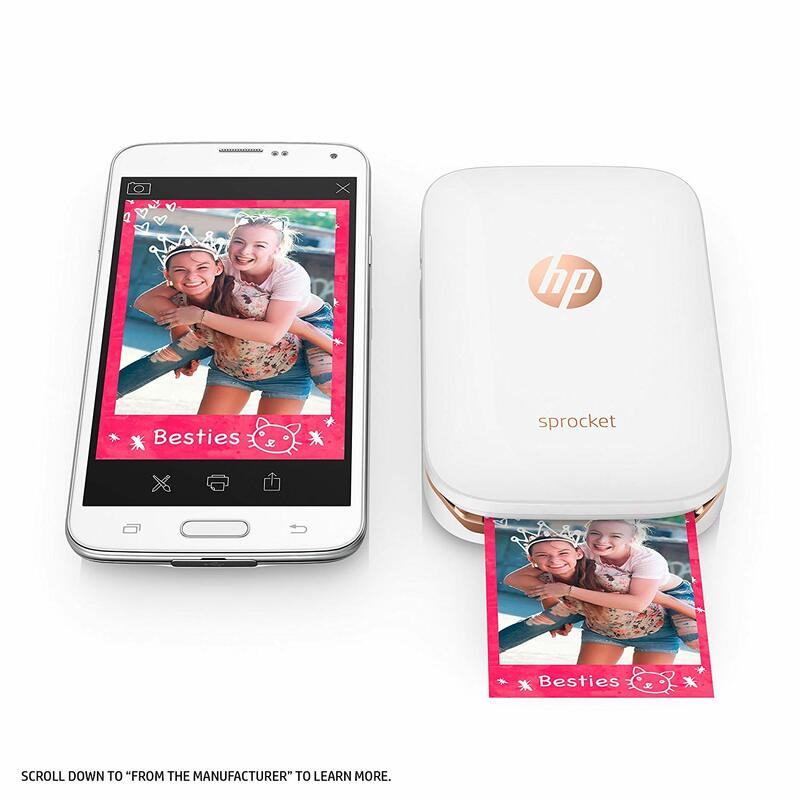 Your girls will absolutely love this super simple photo printer from HP. It's portable, fits in the palm of your hand, and is ideal for those snap happy teenagers. Once taken, photos can be customized in the paired app on their phone and then print directly to the small printer! These pics also print on sticker-backed 2x3 paper! 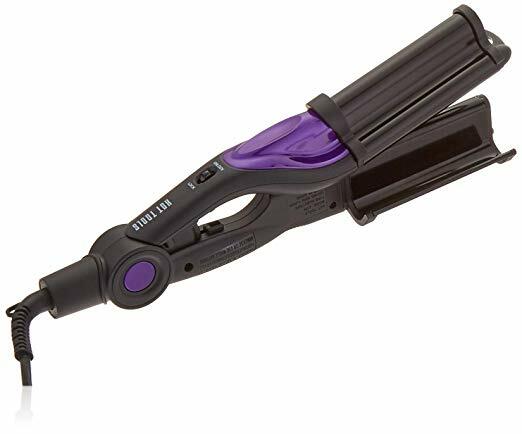 The girls love this hair tool (especially Anisten) because it's so easy to use and add a really fun volume and texture to otherwise straight hair! I love slippers with soles on the bottom. These are AMAZINGLY comfortable. They’re well-made, and are super adorable! The fur inside is warm and so soft. 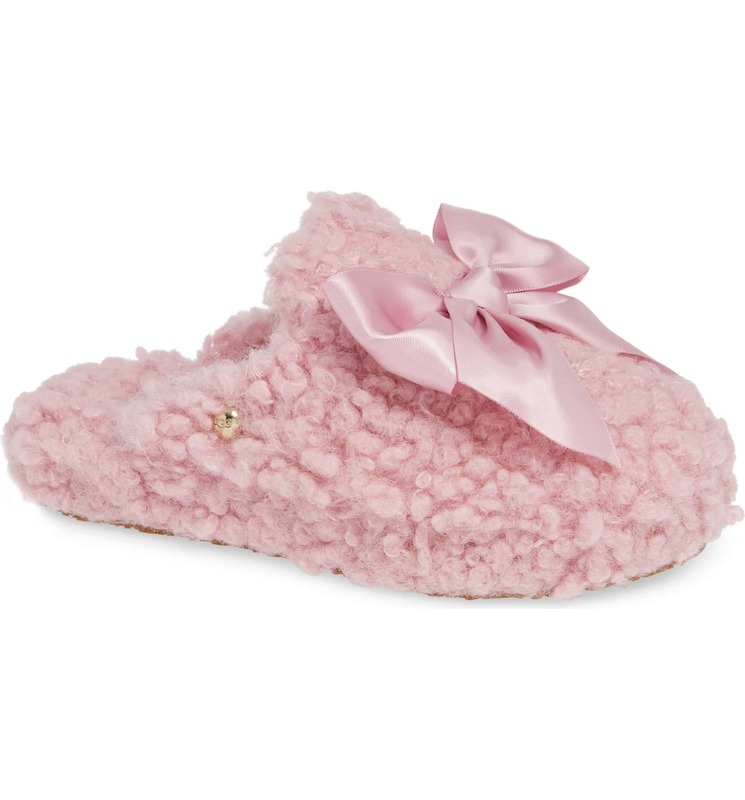 Your girls will love these slippers (available in 2 colors) and feel super pampered. 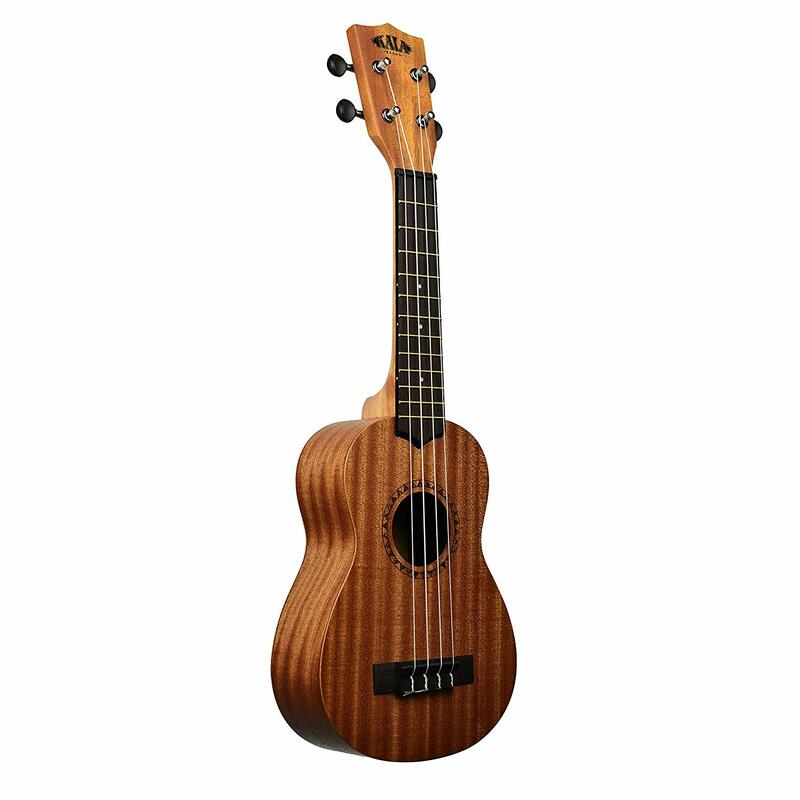 My girls have been asking for a Ukelele for years! I think I fell in love with the Ukelele when Grace Vanderwaal played on AGT! Anyone who has seen her play has to have been inspired to pick one up. This one has over 2,000 5-star reviews! My girls are past the My Little Pony stage and we've moved into the space where we like more of the same things! I love the digital coloring pages by Tara @radandhappy and if you've got an iPad, you should definitely check her out! You can also print out her coloring pages! 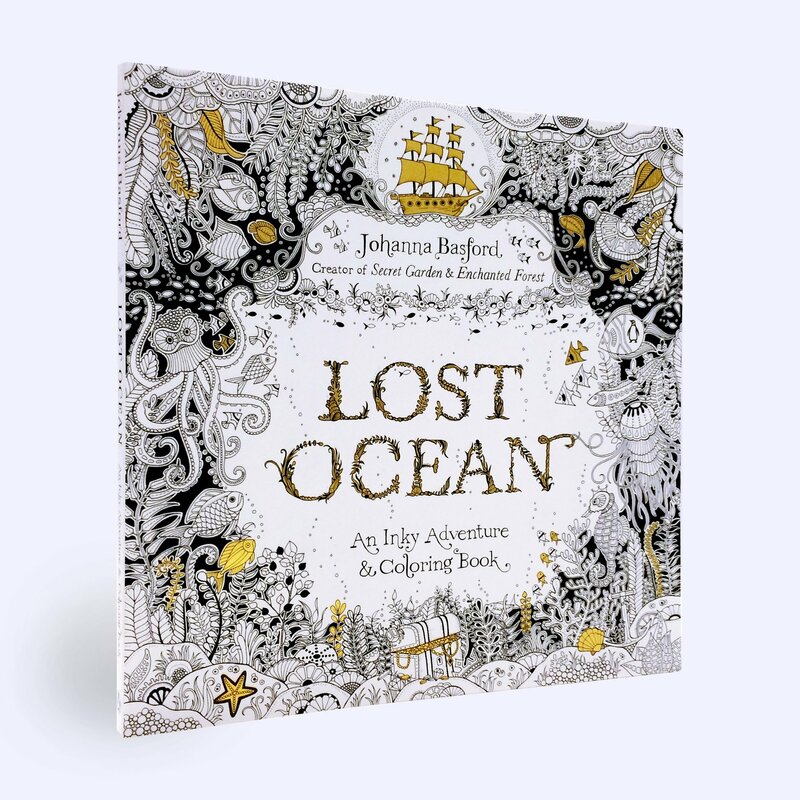 If you're looking for something that can be put under the tree, try one of Johanna Basford's coloring books - they're gorgeous! Thank you for the ideas. Do you have a go to place or ideas for cute jewelry for girls? it really depends on the age! 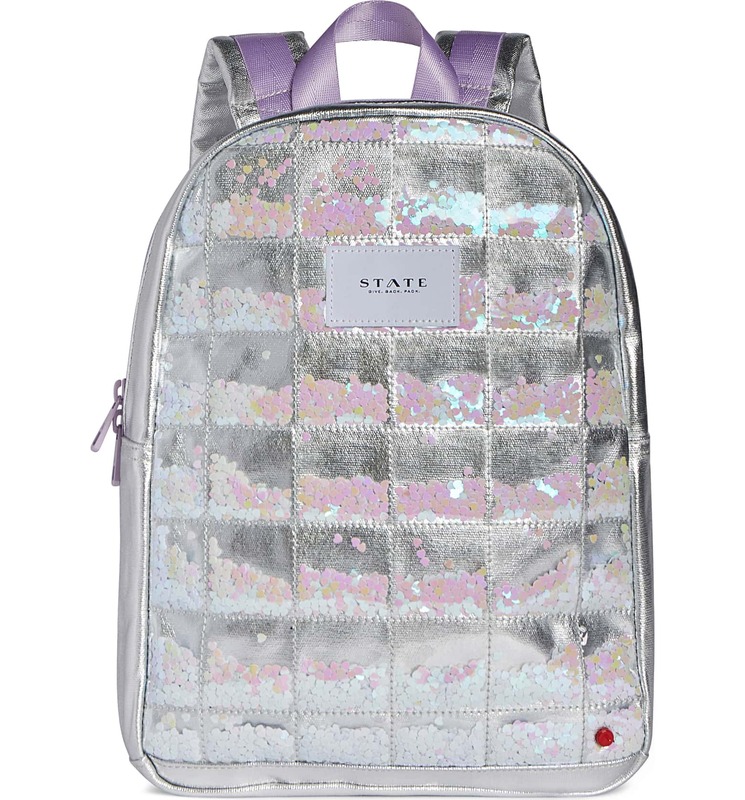 I think for tween girls Claire’s is the right price point with just enough trendy. 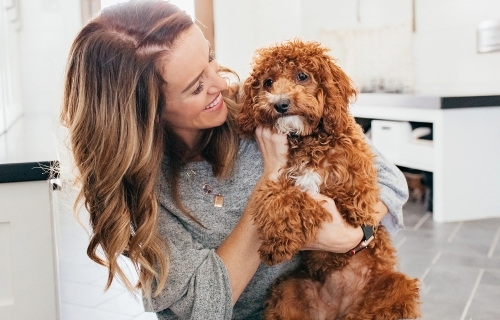 If you’re looking for long-term pieces and want to invest a bit, Made By Mary has some beautiful pieces!